The cult of the teenager forgets what it's like to be a teen. 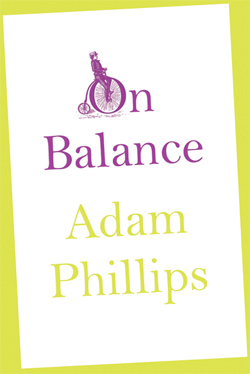 On Balance by Adam Phillips. 336 pages. Farrar, Straus and Giroux. $26.